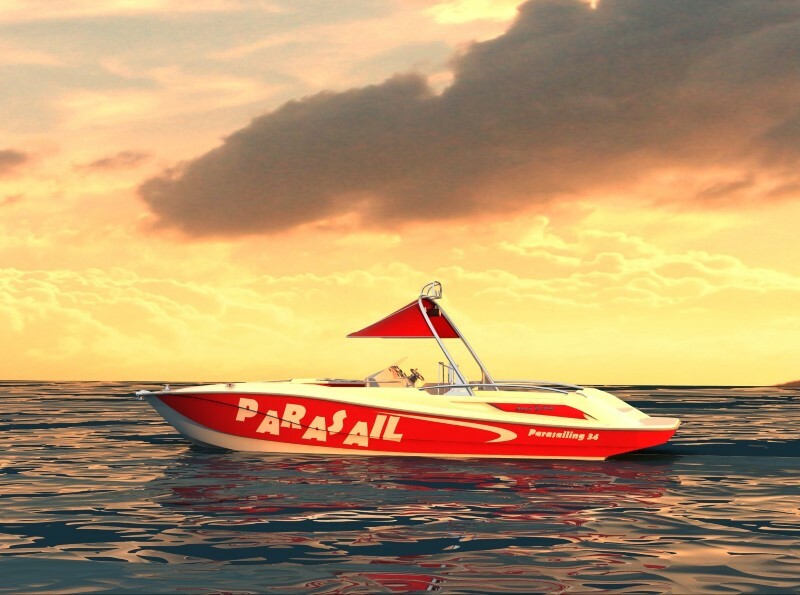 Our company is one of the popular parasailing boats manufacturers we are famous for our quality products and suitable prices. 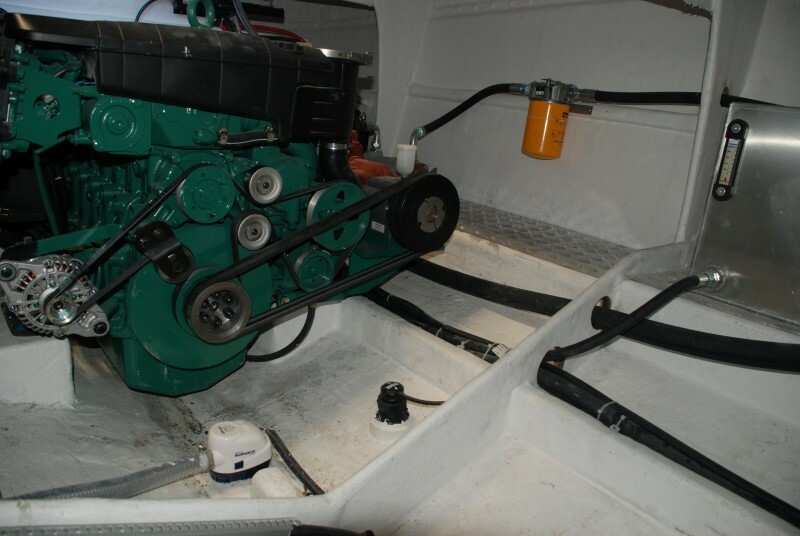 Our policy is to provide our customers with the power of different choices which makes them able to choose what is best for them; so they can choose depending on their needs from our different engines and drive systems options. 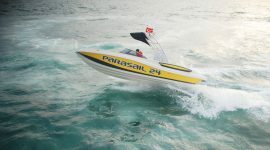 And those different choices make our customers also able to choice the best price that suits their business field because we have a long range of prices for our boats, engines, equipment and extras. 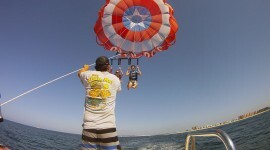 This policy makes our company one of the biggest competitors among parasailing boats manufacturers in the whole world. 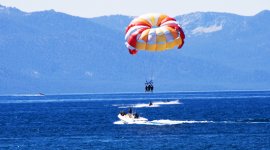 On the other hand our success as we have discover along all our years of experience is coming from the mutual trust between us and our customers which always gives us a high position comparing to other parasailing boats manufacturers. 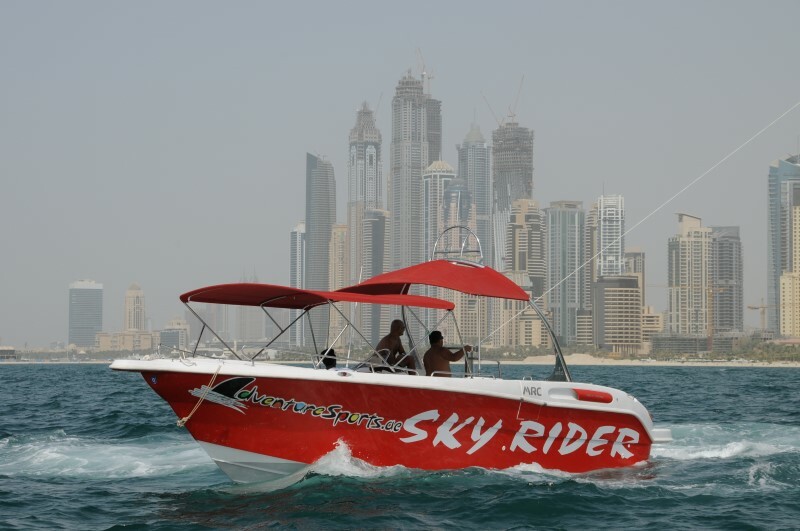 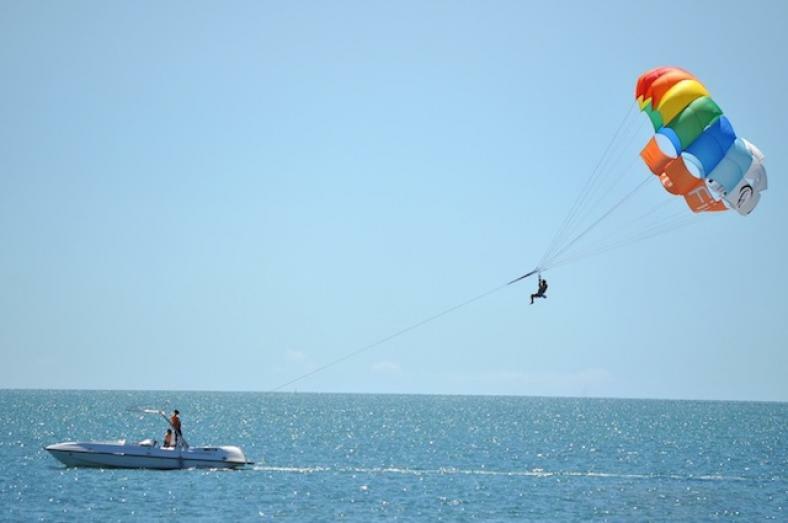 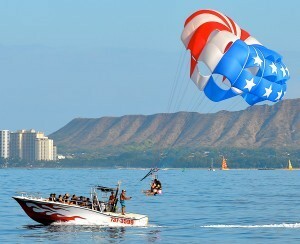 We have many parasailing boats models that prove a great usability and high quality.